Phesang Monastery is one of the important religious sites of Buddhists. It is located at a very beautiful location on the slope stretching from Kabi to Phodong. The environment of the monastery is very picturesque. Its foundation was laid in 1721 but unfortunately in 1947 it was completely destroyed by a fire. Later in 1948 Lamas took the initiative to rebuild it. Phesang Monastery is a home to around 300 monks. If you happen to come to the monastery in December, then you might get a chance to participate in its annual celebration. It is held on the 28th and 29th days of the tenth month of the Tibetan Calender(which corresponds to December). This festival is very popular in Sikkim and attracts a lot of people from all over the state. Mind boggling dance performance by Lamas is the main highlight of the event. During this month, Chaam dance is performed by monks in the several monasteries of Sikkim. You can easily reach Phesang by bus, Jeep or taxi from Mangan and Gangtok. It is also reachable from the neighbouring north eastern cities of India. 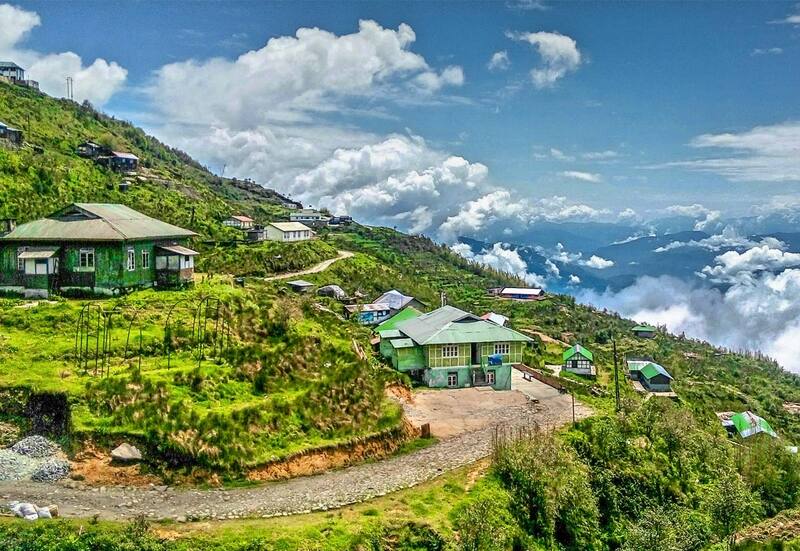 Gangtok offers a wide variety of accommodation options catering to the different budgets of the tourists.